In the same year Nina appeared in the CTV teen drama “Degrassi: The Next Generation“. The actress played the character of Mia Jones and she was a recurring during the sixth season of the series and, from the 7th to the 9th season she was added as regular. She portrayed Mia from 2006 to 2009 and she reprised this role also in the movie based on the series “Degrassi Goes Hollywood“. And with the end of her work with “Degrassi: The Next Generation” the television channel “The CW” chose her to play the main role in its new series “The Vampire Diaries“. This role gave her a lot of attention by the pubblic and the show was a by hit. 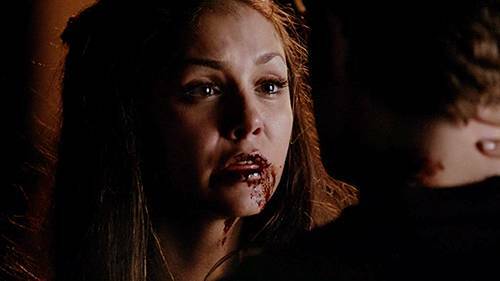 She played Elena Gilbert in the first season and, at the end, she played also Katherine Pierce. Thanks to this roles, Nina won a lot of awards from the “Teen Choice Awards” during the years. In 2010 Nina started a relationship with her co-star Ian Somerhalder. The two, lovers in the series and in the real life, had a love story for three years, until 2013. 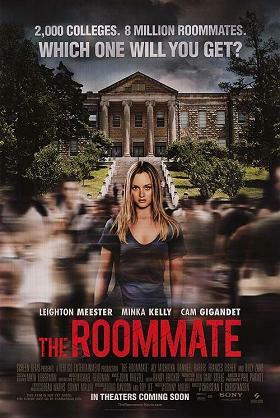 In 2011, following the success of the show, Nina was chosen to appear in the thriller movie “The Roomate“. She worked with a lot of other young stars like Leighton Meester, Matt Lanter and Minka Kelly. 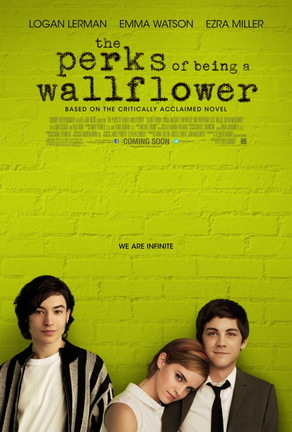 The critics gave negative reviews of the movie but the film grossed 40,492,759 $ worldwide. During that same year, Nina appeared in the episode “Trading Places” of “Family Guy” as voice actress. 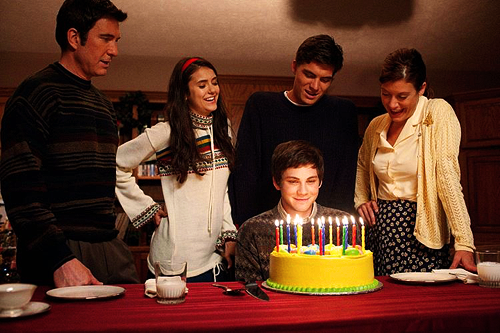 In 2012 she worked with Logan Lerman, Emma Watson and Ezra Miller in th movie “The Perks of Being a Wallflower“. The actress played the character of Candace, the sister of the main protagonist, Charlie. The reviews of the movie were positive and quite good and it won a lot of awards from different manifestation. After this experience, in “The Vampire Diaries“, during the 5th season, appeared a new character, Amara. The character was played by Nina Dobrev who became an actress with three different roles in the series. At the moment Nina is still working on the 5th season of “The Vampire Diaries” but she is also working on a new movie, “Let’s Be Cop” with Jake Johnson, Andy Garcia and Damon Wayans. The movie is set to be released this august by 20th Century Fox but, in the meanwhile, we can continue to enjoy her performace in the “The Vampire Diaries”.